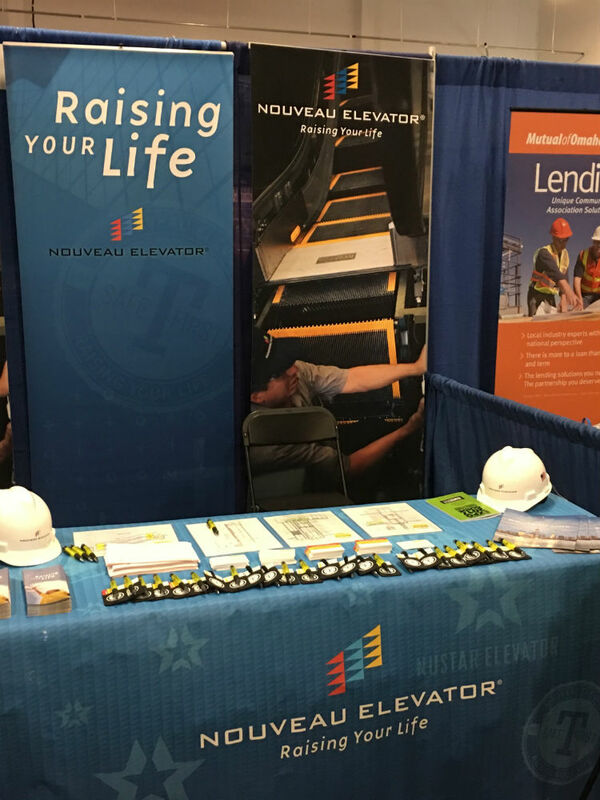 Nouveau is a proud sponsor of the Cooperator EXPO2017 show in NJ today. We service many properties in the New Jersey market, and as such, we will be showcasing our local presence along with our expertise and capabilities in the vertical transportation world at the EXPO2017 show. The show is located at Meadowlands Exposition Center, 355 Plaza Drive, Secaucus NU (NJ-EXO.COM). 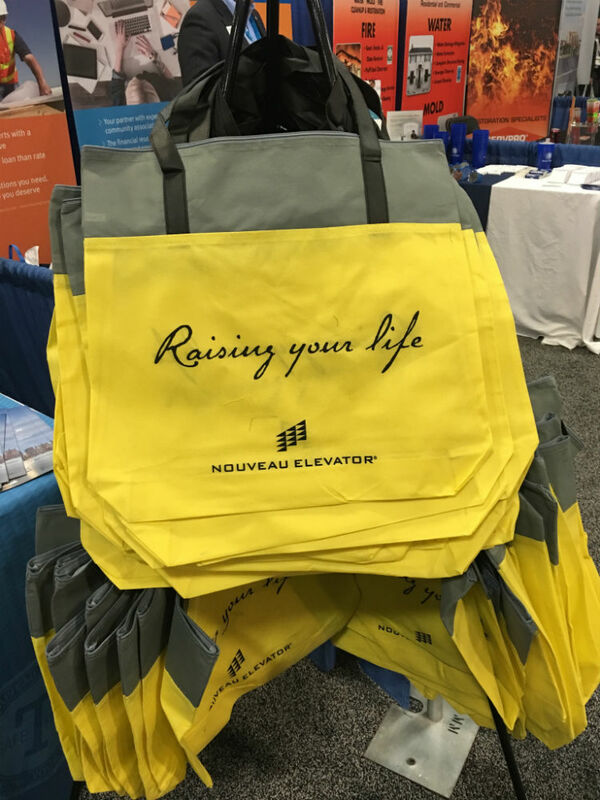 Please stop by our booth #507 to see the latest that Nouveau has to offer you and your NJ properties!